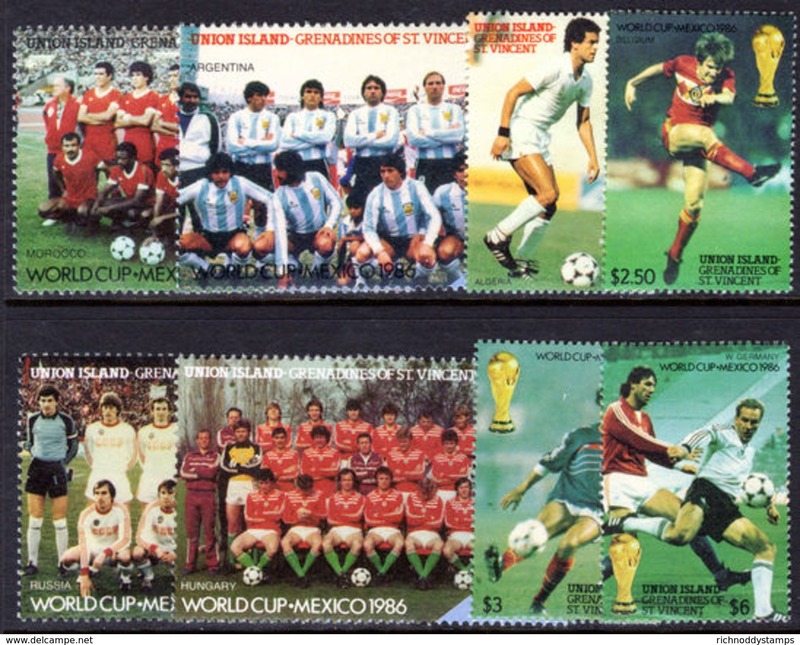 Union Island 1986 World Cup Football unmounted mint. Union Island 1986 Railway Locomotives (4th series) unmounted mint. 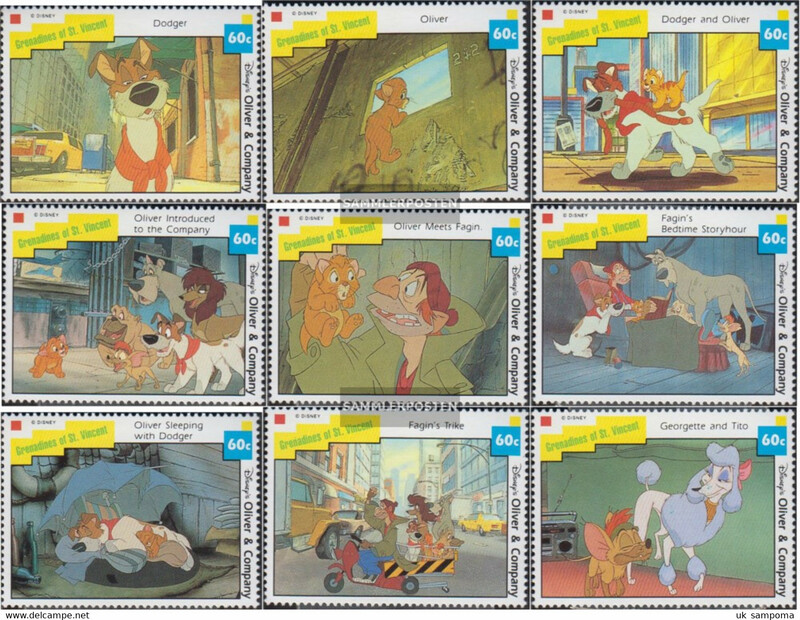 Union Island 1985 Automobiles (2nd series) unmounted mint. Union Island 1985 Butterflies unmounted mint. Union Island 1985 Railway Locomotives (3rd series) unmounted mint. Union Island 1984 Railway Locomotives (2nd series) unmounted mint. Union Island 1984 Railway Locomotives (1st series) unmounted mint. 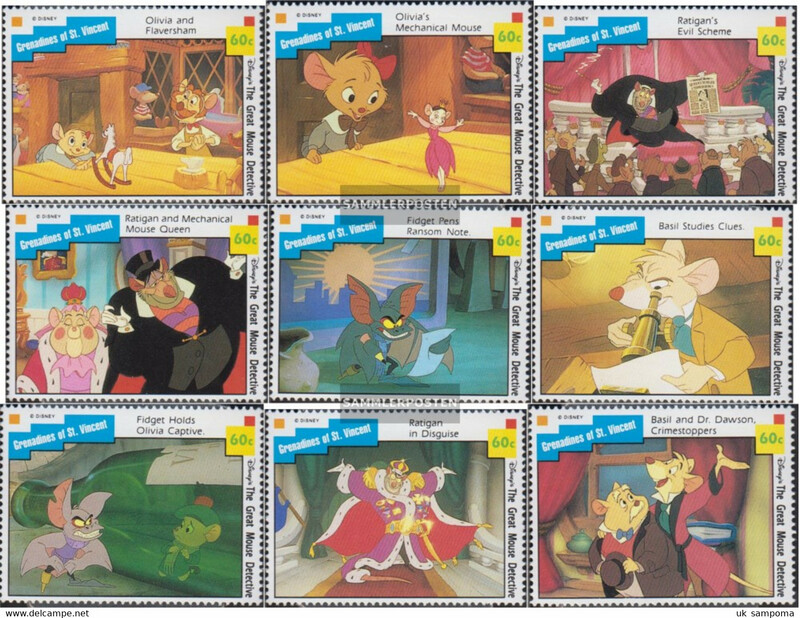 Union Island 1984 British Monarchs unmounted mint. 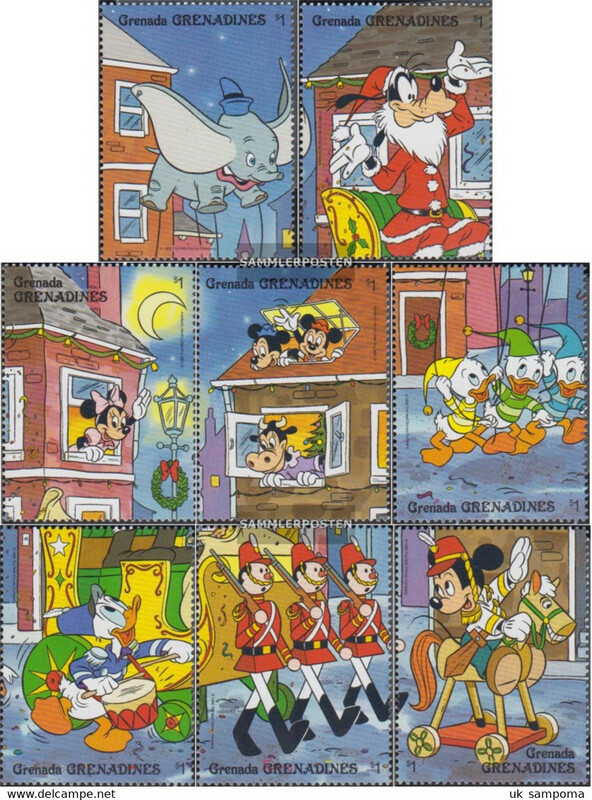 St Vincent Grenadines 1988 Baliene Falls souvenir sheet unmounted mint. 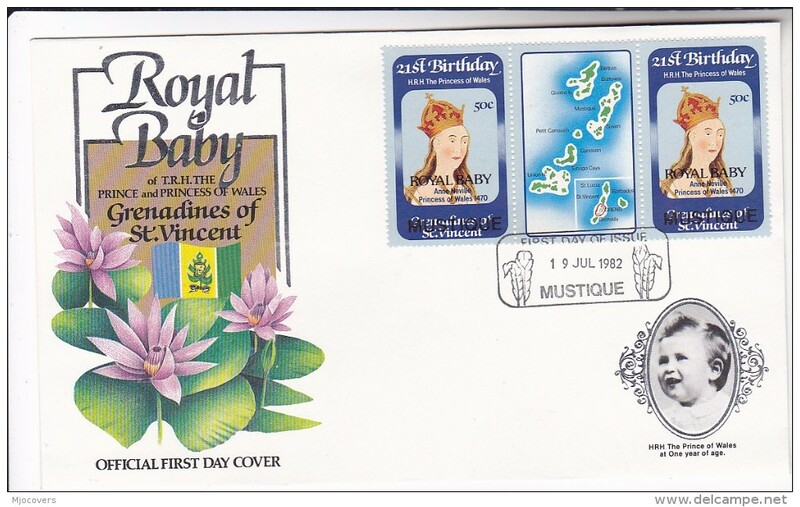 St Vincent Grenadines 1988 Mustique Airways unmounted mint. St Vincent Grenadines 1991 Vincent van Gogh souvenir sheet unmounted mint. St Vincent Grenadines 1991 Vincent van Gogh unmounted mint. St Vincent Grenadines 1991 Princess of Wales Wedding Anniversary unmounted mint. 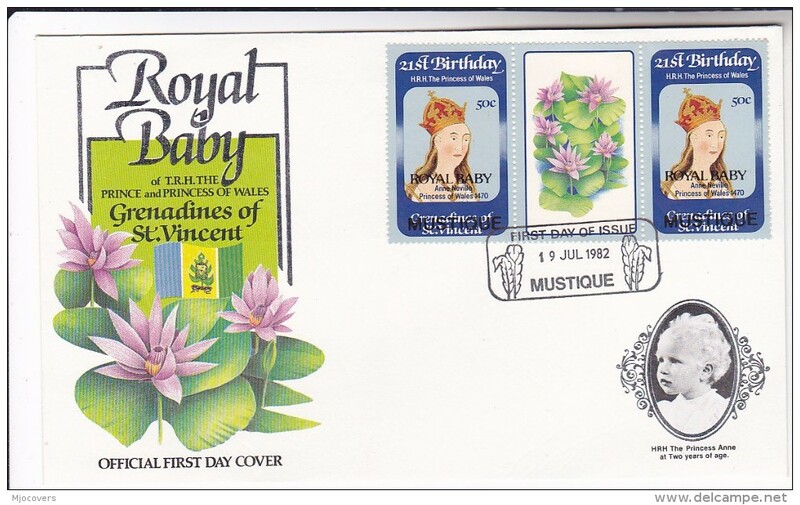 St Vincent Grenadines 1991 Princess of Wales Wedding Anniversary souvenir sheet unmounted mint. 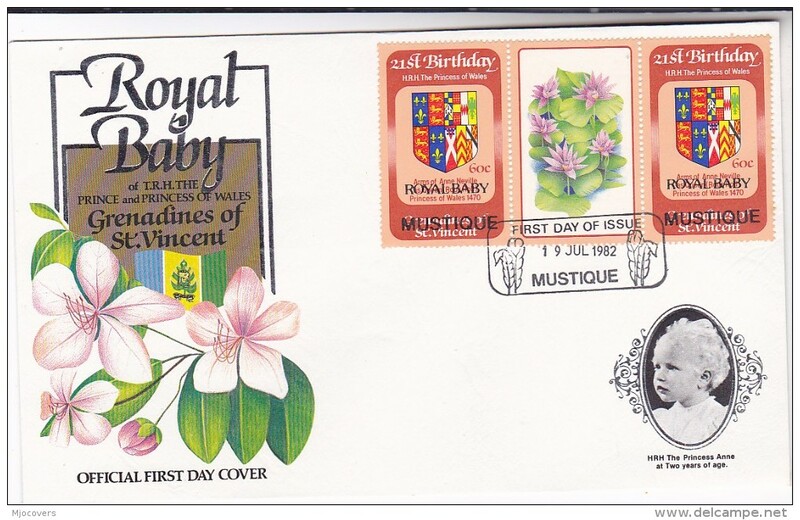 St Vincent Grenadines 1991 Queens Birthday unmounted mint. 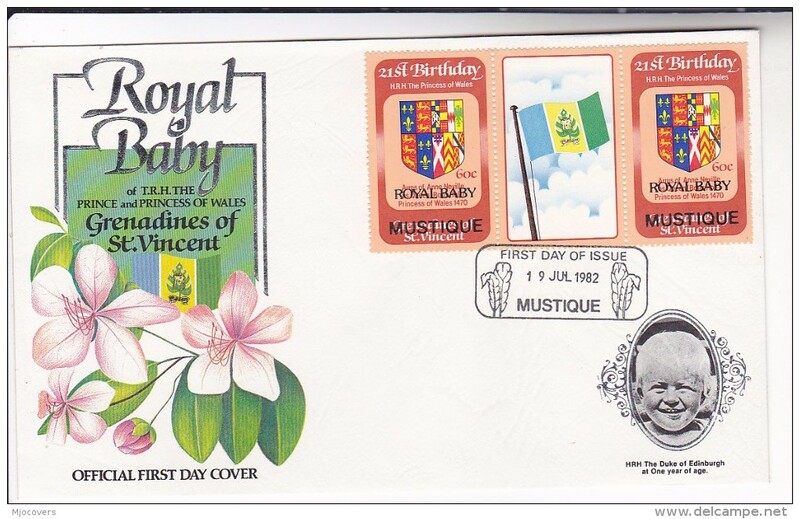 St Vincent Grenadines 1991 Queens Birthday souvenir sheet unmounted mint. 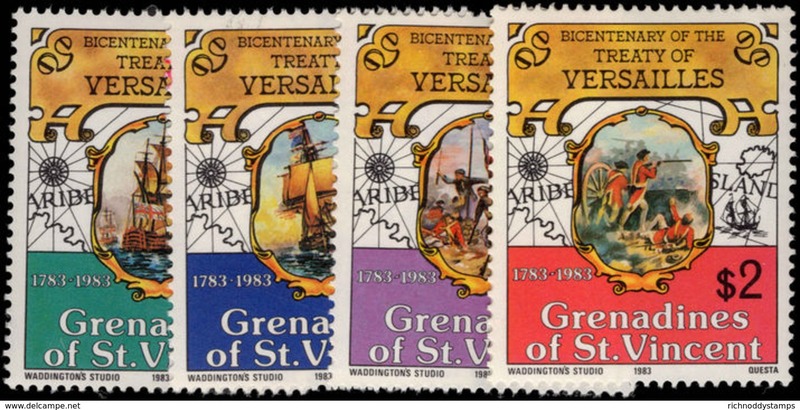 St Vincent Grenadines 1988 Bequia Regatta souvenir sheet unmounted mint. St Vincent Grenadines 1987 Marine Life unmounted mint. St Vincent Grenadines 1986 Birds of Prey unmounted mint. 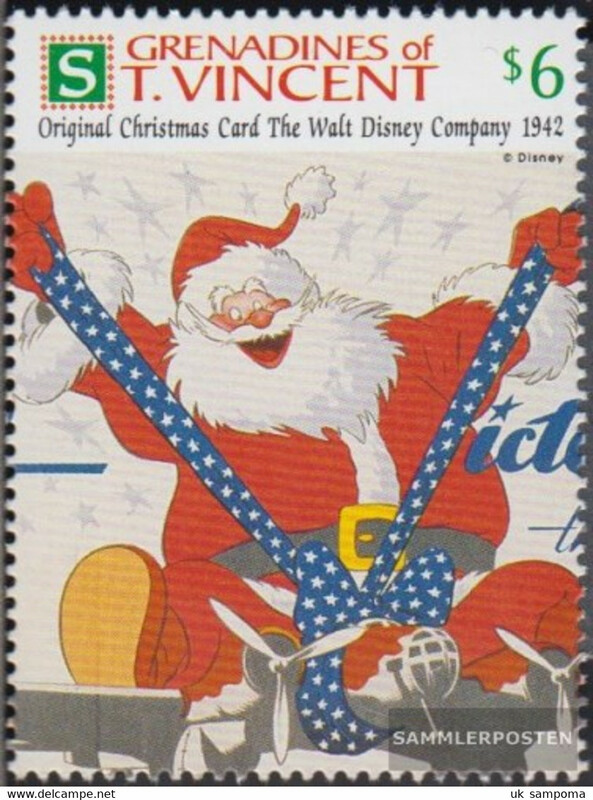 St Vincent Grenadines 1986 Christmas unmounted mint. 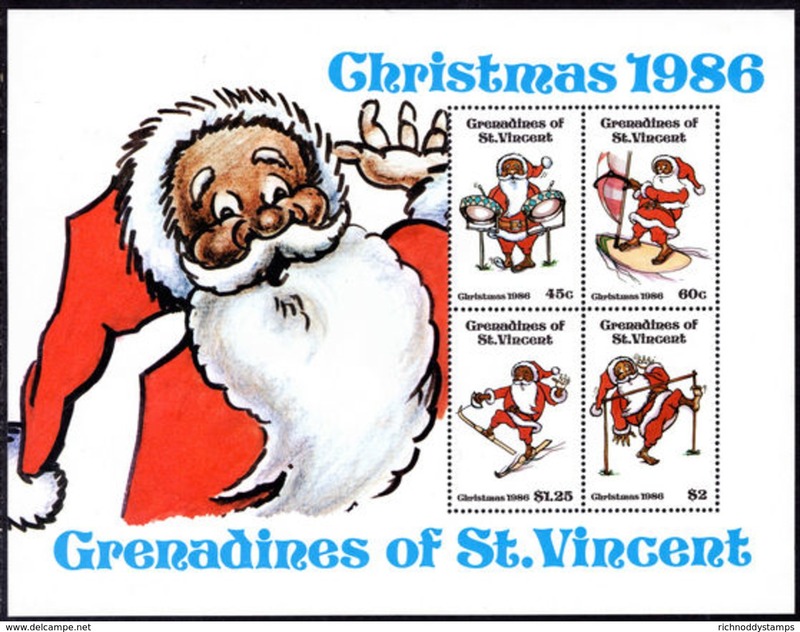 St Vincent Grenadines 1986 Christmas souvenir sheet unmounted mint. 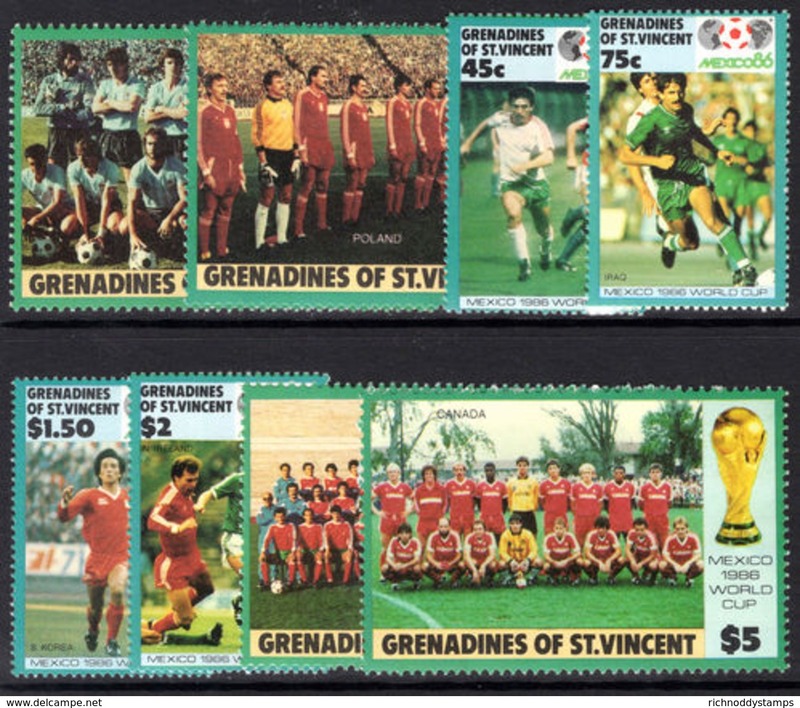 St Vincent Grenadines 1986 World Cup Football unmounted mint. 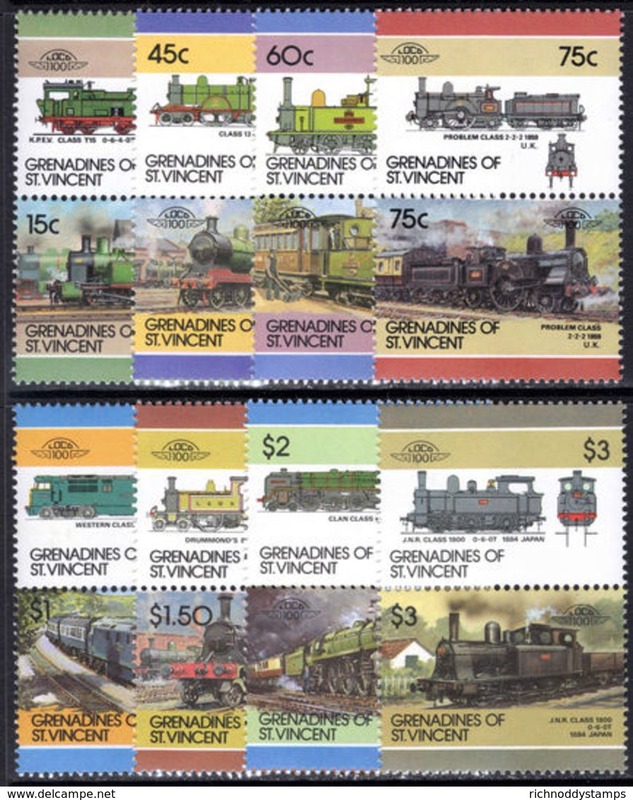 St Vincent Grenadines 1986 Railway Locomotives (6th series) unmounted mint. St Vincent Grenadines 1986 Automobiles (3rd series) unmounted mint. St Vincent Grenadines 1986 Railway Locomotives (5th series) unmounted mint. St Vincent Grenadines 1986 Railway Locomotives (4th series) unmounted mint. St Vincent Grenadines 1984 Railway Locomotives (2nd series) unmounted mint. St Vincent Grenadines 1984 Cricketers unmounted mint. 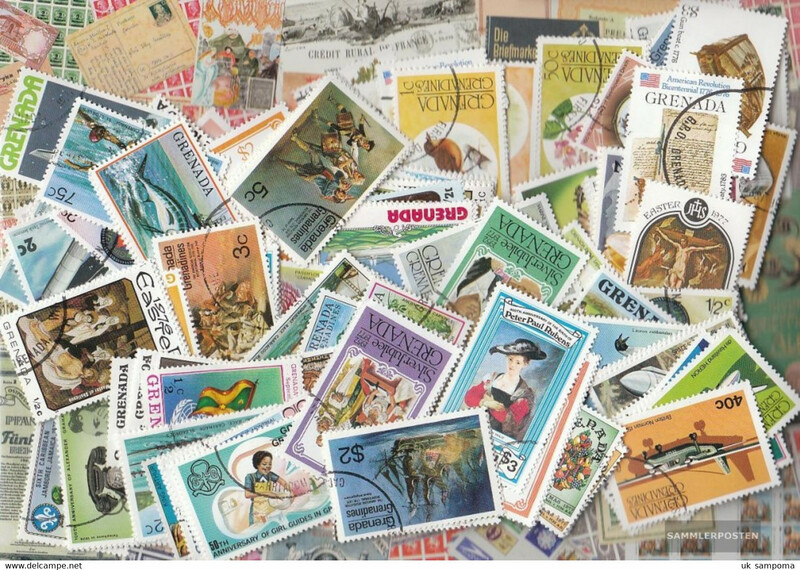 St Vincent Grenadines 1984 Canouan Island unmounted mint. 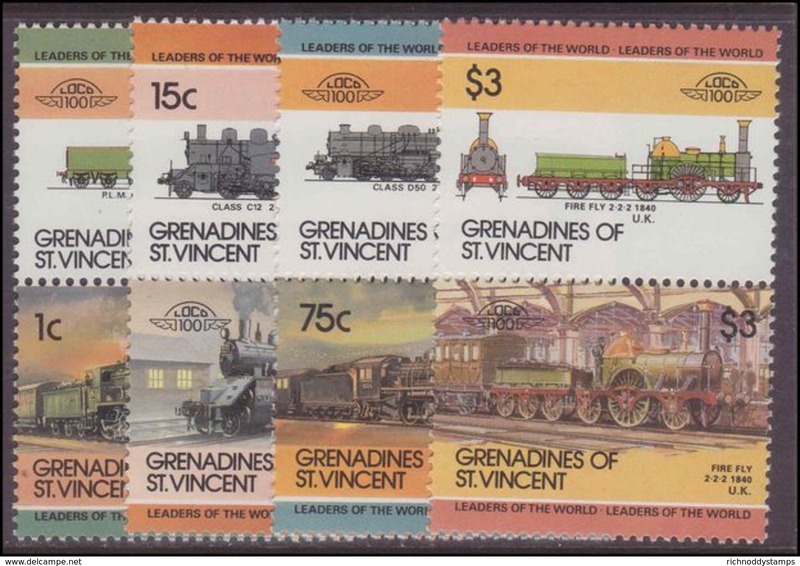 St Vincent Grenadines 1984 Railway Locomotives (1st series) unmounted mint. 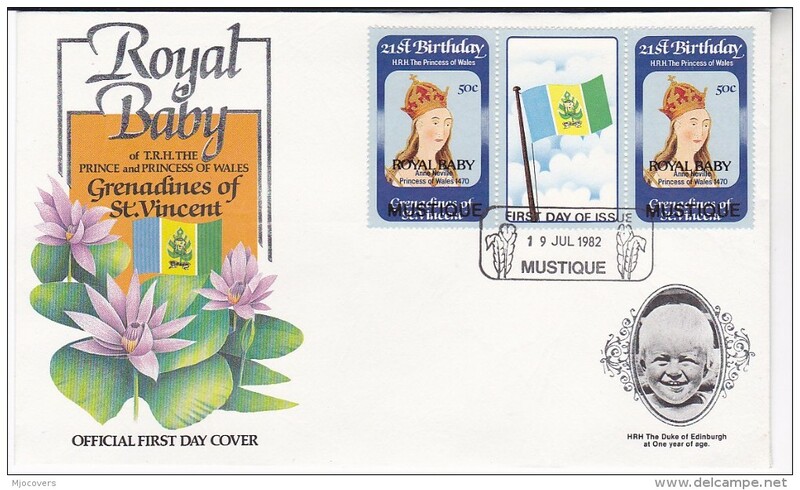 Union Island 1985 Queen Mothers 85th Birthday unmounted mint. 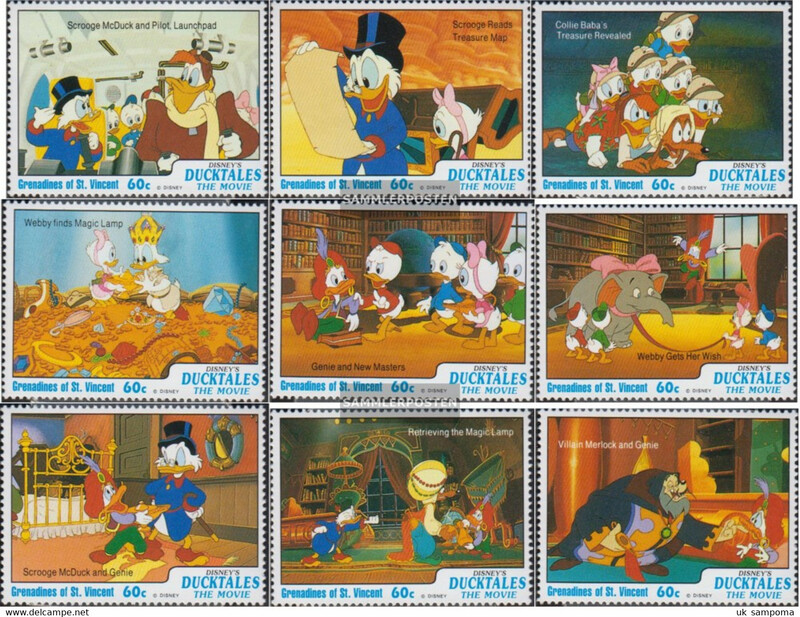 Union Island 1985 Audubon Birds unmounted mint. Union Island 1984 Cricketers (2nd series) unmounted mint. 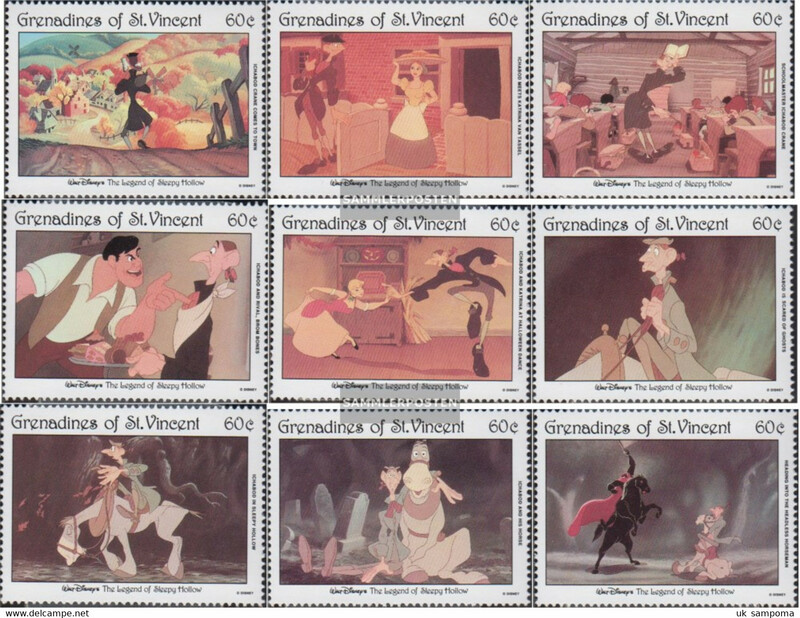 St Vincent Grenadines 1986 Handicrafts unmounted mint. 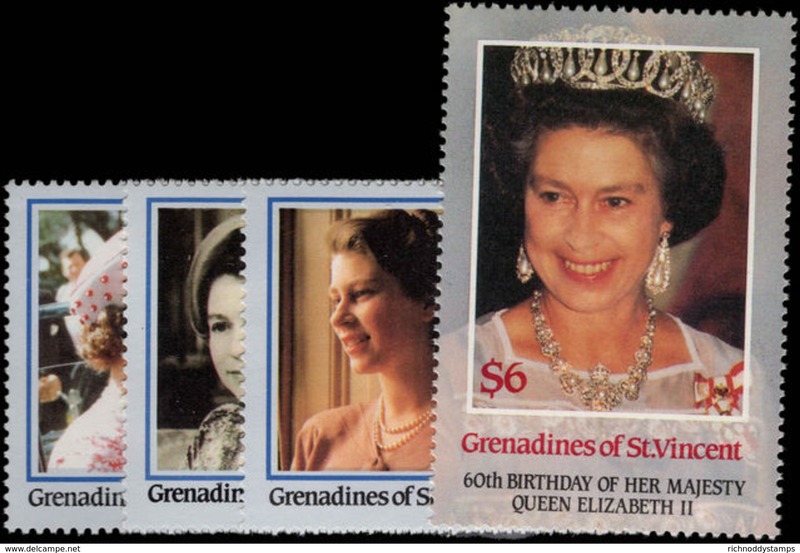 St Vincent Grenadines 1986 Queens 60th Birthday unmounted mint. 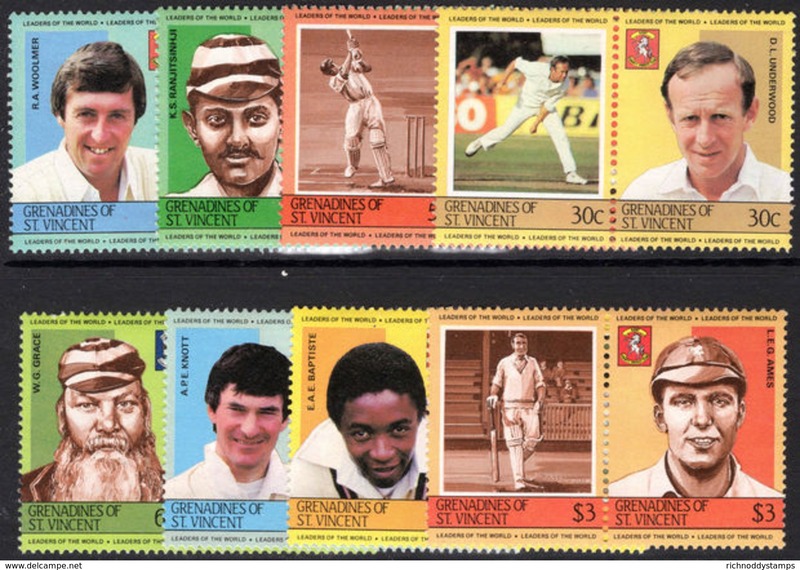 St Vincent Grenadines 1985 Cricketers (3rd series) unmounted mint. 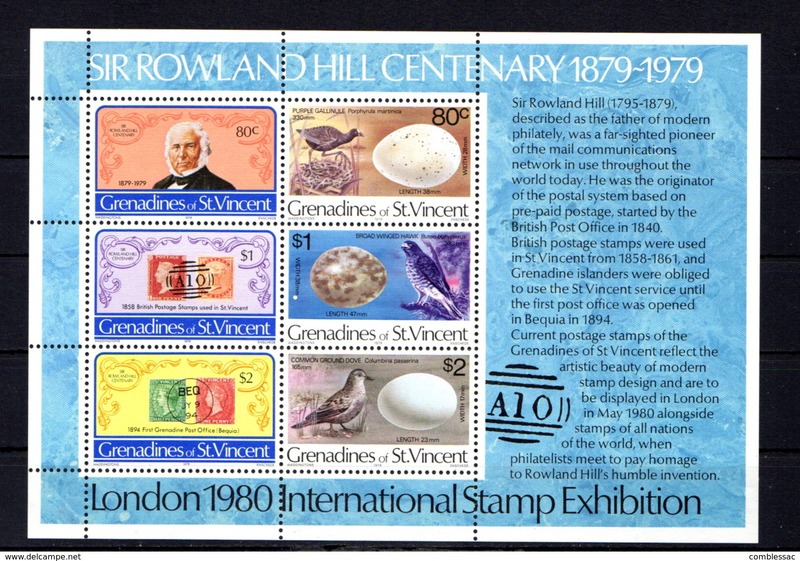 St Vincent Grenadines 1985 Shell Fish unmounted mint. 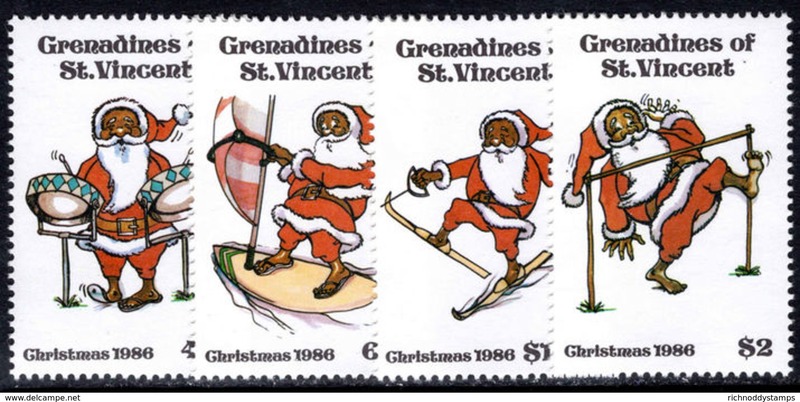 St Vincent Grenadines 1985 Trains (3rd series) unmounted mint. St Vincent Grenadines 1984 Cricketers (2nd series) unmounted mint. St Vincent Grenadines 1984 Night blooming flowers unmounted mint. 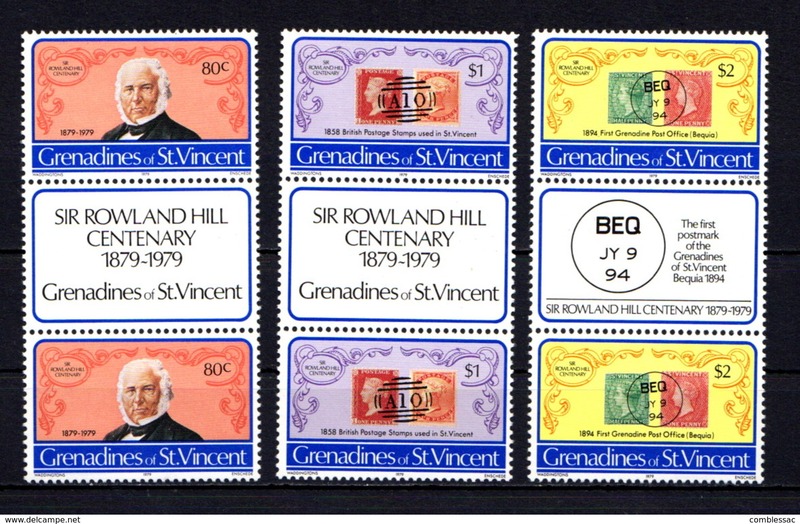 St Vincent Grenadines 1983 British Monarchs unmounted mint. St Vincent Grenadines 1983 Treaty of Versailles unmounted mint. 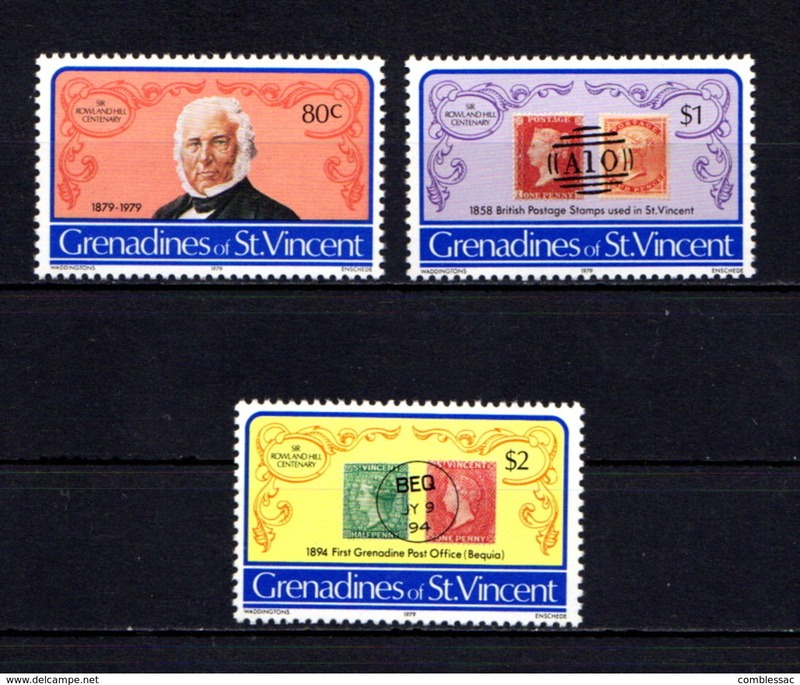 St Vincent Grenadines 1983 Union Island 2nd series unmounted mint. 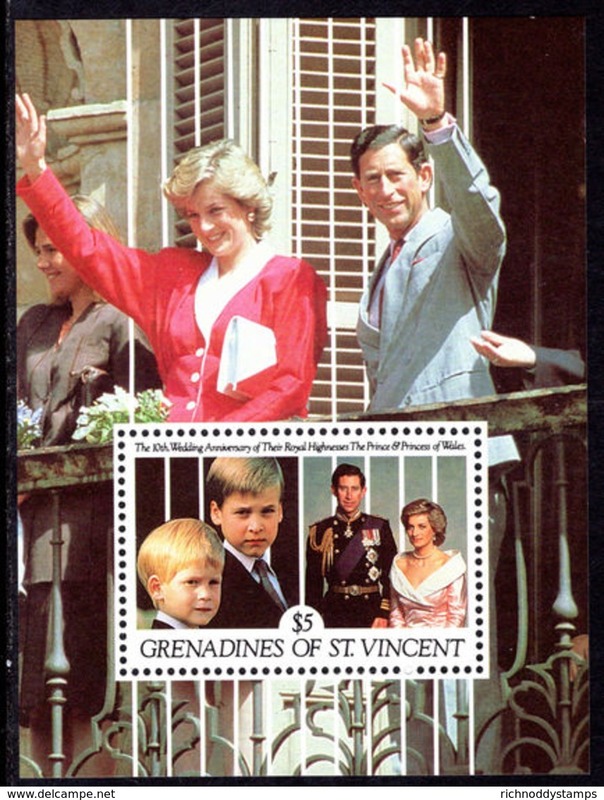 St Vincent Grenadines 1981 Royal Wedding unmounted mint. 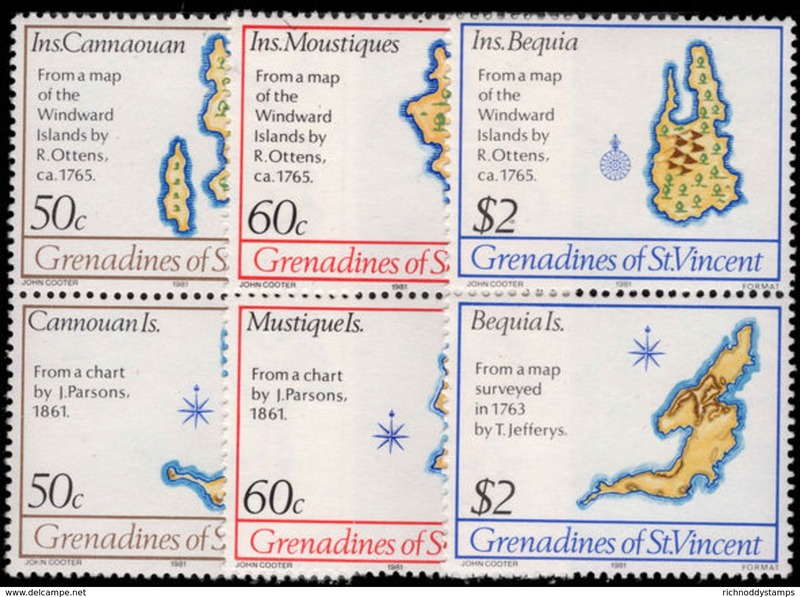 St Vincent Grenadines 1981 Early Maps unmounted mint.